Isolation is not good for a pastor, his wife and family, or the church he serves. I’m sort of joking with that title. But just sort of. That meager number of friends could actually be three or four more than some pastors think they have. And this unfortunate reality isn’t tangential. Since God uses relationships to accomplish many of his purposes, a paucity of friendships could actually prove to be detrimental to a pastor’s spiritual life and ministry. Therefore, here are five kinds of friends a pastor should intentionally pursue, both for the purpose of encouragement and for the purpose of growth. As with most professions, a heightened sense of identification comes with someone else that does what you do week in and week out. 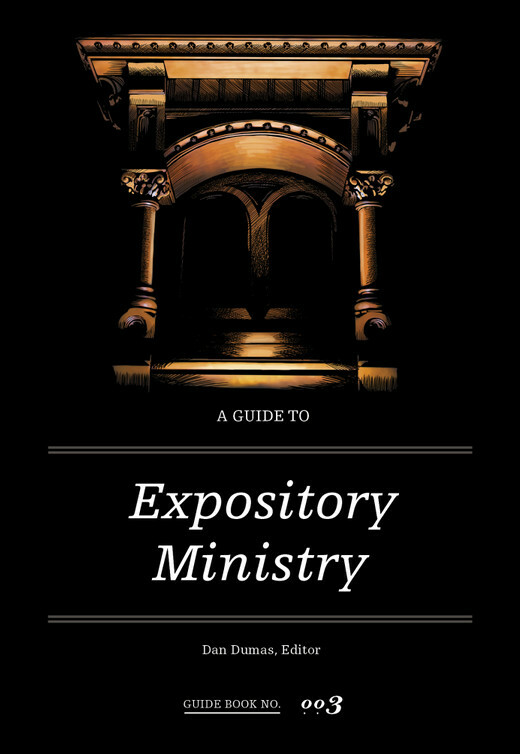 Therefore, a friend who serves as a pastor will more likely understand the unique pressures of sermon preparation, the burdens of counseling, and the dynamics of attempting to lead an organization almost entirely dependent upon the efforts of volunteers. The Lord often uses these relationships among pastors for the purpose of mutual encouragement. Pursue them with that aim. But it’d be good to spend time with normal people, too. God gave us relationships not only so we might be encouraged, but also so he might use others to spur us toward growth. One problem with only spending time with other pastor–types is that you might end up, I hate to say it, detached from reality. In short, if you don’t have friends who aren’t pastors, you’ll be tempted to navel gaze at your own particular work and life stressers. And those who do so often end up hyperbolizing them. Others refrain from close friendships in the church they pastor for fear of showing preference. I do think one ought to read James 2 regularly and make sure he isn’t showing that kind of favoritism. But, provided that’s not the case, I’d rather a pastor be accused of having friends by a few than of being aloof by everyone. Nonetheless, all your friends probably shouldn’t attend your church. In fact, it’s healthy for a pastor and his wife to occasionally share a meal with another couple that doesn’t eventually turn into a conversation about work. Believe it or not, there are other things to talk about. This is good for the pastor because, while he’s occasionally tempted to tacitly believe this, everything in the world doesn’t revolve around what he does vocationally. These relationships can also help a pastor consider afresh and rejoice in the broader spread of the kingdom of God. If these friends are members at another local congregation, a pastor might benefit from learning how the church their friend attends serves their family or how the Lord uses their pastor’s teaching or care. Or one might find encouragement in hearing how this other local church attempts to get the gospel to the nations. Thanks be to the Lord, God uses more than the church you help lead. This list began with those friends that might be most like you––other pastors––and ends with those that might be most unlike you. While an unbeliever can’t share certain realities the Holy Spirit affords between two believers, I do not think that means our commonality as God’s image–bearers can’t engender some measure of relationship. Further, one qualification of a pastor is that he be well thought of by outsiders. That doesn’t mean unbelievers will be the pastor’s closest friends, but if you don’t have any of those relationships, it’s possible you aren’t being faithful to God’s mission in your neighborhood or city. This post isn’t intended to heap guilt or add yet another demand on your already spoken–for time. However, it does presuppose the fact that you can’t be close friends with everyone. In fact, in your efforts to do so, you’ll probably be close to no one. In the long run, that kind of isolation will not be good for you, your wife and family, or the church you serve. Matt Sliger (Ph.D, Southeastern Baptist Theological Seminary) serves on the pastoral staff at South Woods Baptist Church in Memphis, Tennessee. He enjoys playing music, watching baseball, and reading. Matt and his wife, Julie, have two children.